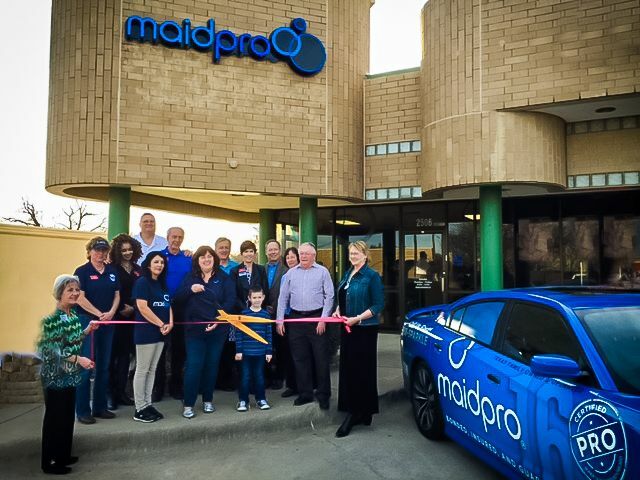 MaidPro is the trusted professional home cleaners and maid service cleaning homes nationwide for over 25 years. We are a Texas family owned housekeeping business based in Arlington, TX. As a busy mom, grandmother, business owner and active member in our Arlington community, I understand the importance of coming home to a sparkling clean home and yet how little time there is in the day. Picking a maid service to help in your home and around your family is a big decision. We give our customer’s peace of mind by being insured, bonded, using kid / pet safe chemicals, and background checking all our PROs who are legal employees, not contractors. We strive to provide outstanding customer service and stand by our work with a 24-hour reclean guarantee. 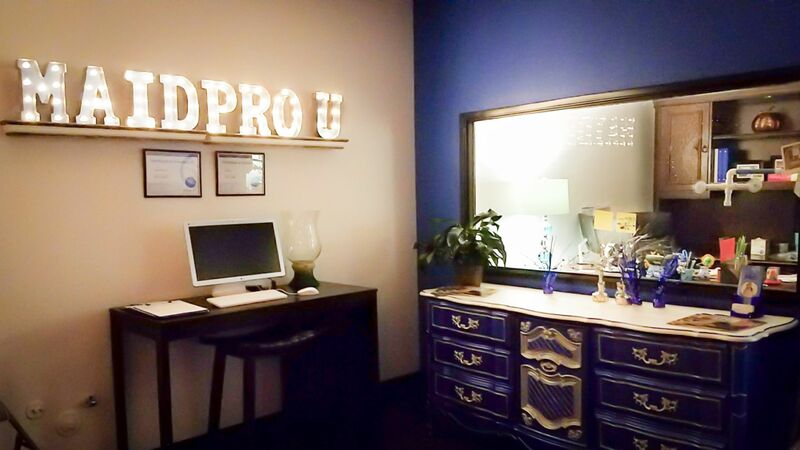 Each PRO receives extensive home cleaning and customer service training until they become housekeeping certified on MaidPro’s 49-point house cleaning system to insure every clean is excellent. No contracts, no hassle and completely customizable maid service, MaidPro is the professional home cleaning company busy families love. Call or visit us today, someone is available 7-days a week to help you customize the perfect house cleaning service at 1-888-SPARKLE. We give our customer?s peace of mind by being insured, bonded, using kid / pet safe chemicals, and background checking all our PROs who are legal employees, not contractors. We strive to provide outstanding customer service and stand by our work with a 24-hour re-clean guarantee. 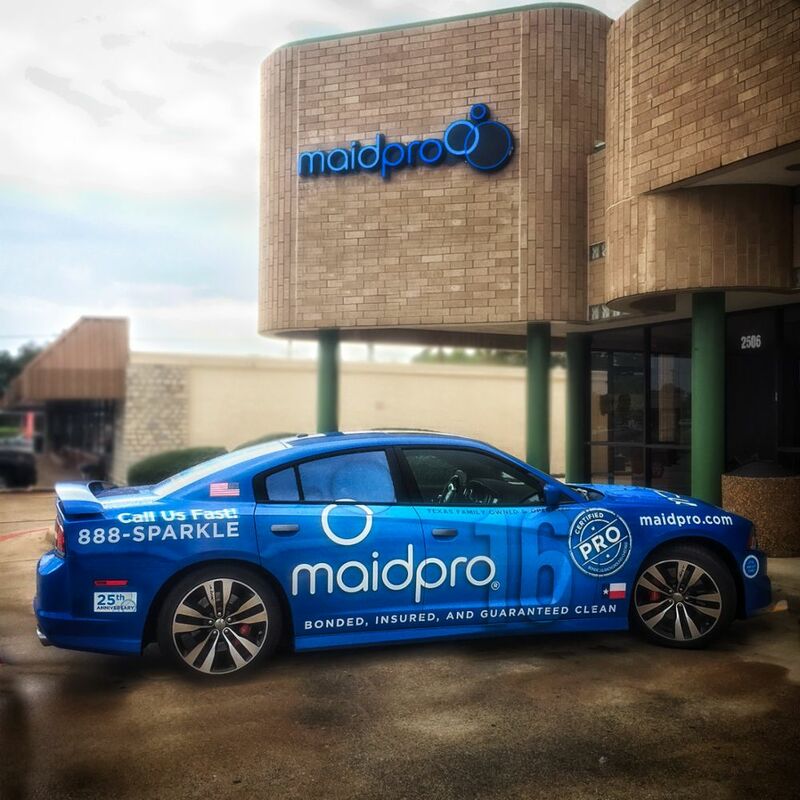 Each PRO receives extensive training and is certified on MaidPro?s 49-point cleaning system to insure every clean is excellent. No contracts, no hassle and completely customizable service, MaidPro is the professional cleaning company busy families love. Call or visit us today, someone is available 7-days a week to help you at 1-888-SPARKLE. Dallas,	Fort Worth,	Arlington,	Irving,	Grand Prairie,	Carrollton,	Lewisville,	Flower Mound,	North Richland Hills,	Mansfield	and other cities within 40 miles of Arlington.,	Euless,	Desoto,	Grapevine,	Bedford,	Cedar Hill,	Haltom City,	Keller,	Coppell,	Duncanville,	Burleson,	Hurst,	Lancaster,	Southlake and Colleyville	. Fixr has validated the email provided by MaidPro. Fixr has reviewed the content provided by MaidPro to match our community guidelines. MaidPro has been rated with 22 experience points based on Fixr's rating system.